Dressing up windows can be quite expensive. 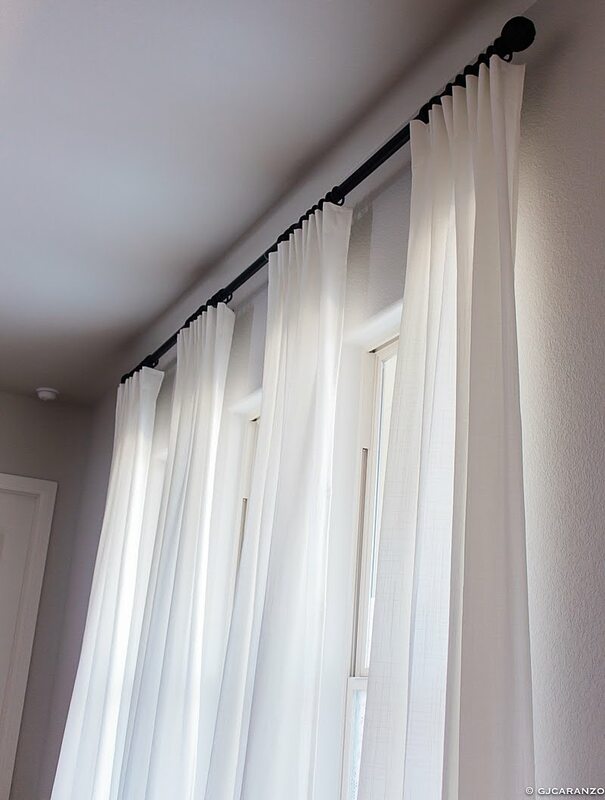 Curtain panels cost $50++ for lengths starting at 108" each. Sigh! I'm not willing to shed that much. 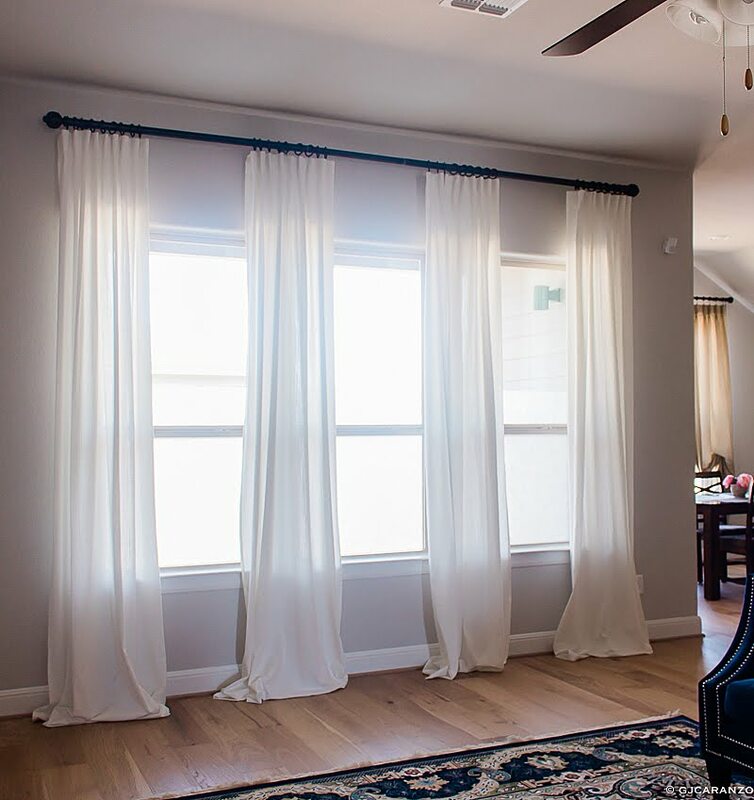 At the same time, I don't want hang curtains that look tacky. It took me a long while to decide on this, you know us ladies. Until... I found an affordable solution. Hello Ikea! 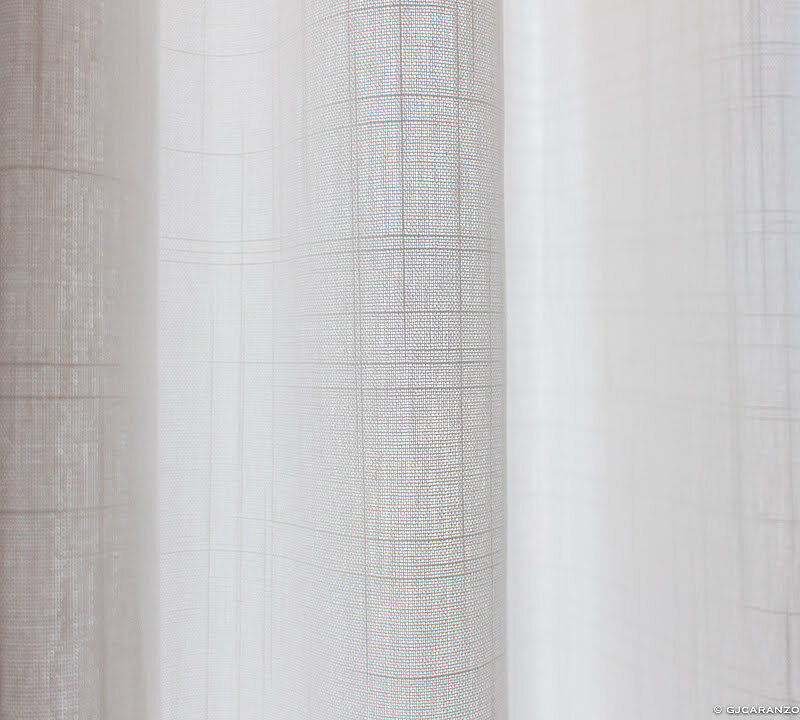 Ikea Ritva is made up of 100% cotton. 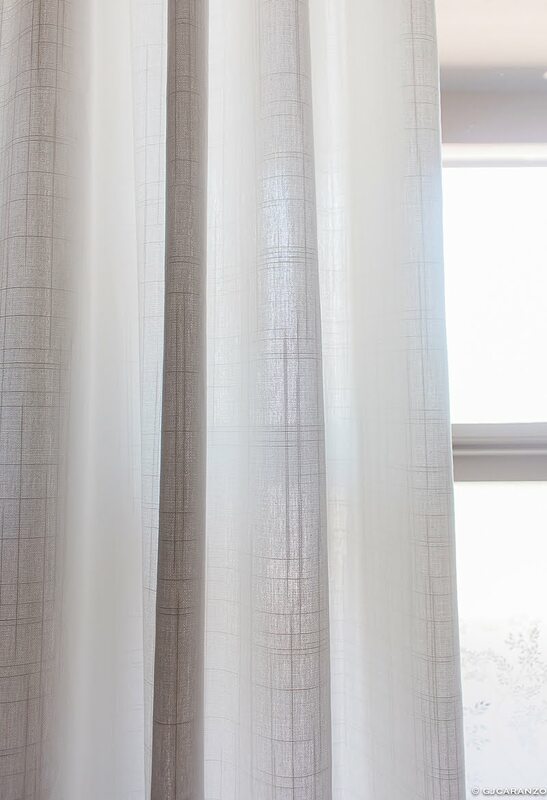 This looks like the Emery Linen/Cotton Pole Pocket Drape from Pottery Barn. Except this cost $35 for 2 panels while the latter costs $159 for a 108" panel. Uhm, no, I'm not willing to pay that amount for now. I love how they puddle on the floor! 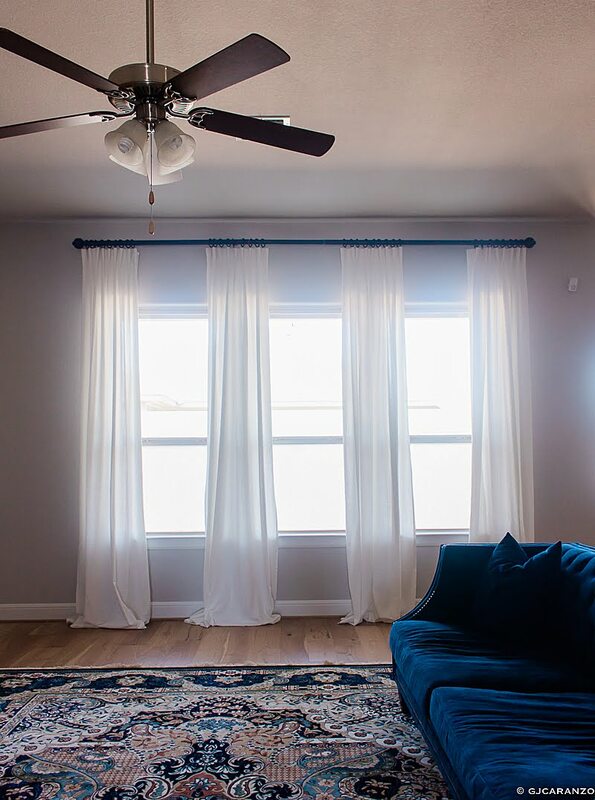 These curtains give a bright and airy look on our living area. The best part? They are amazingly affordable. Thank you, Ikea!